My website uses plenty of 3D Text, however my designer says it looks horrible and is old-fashioned "WordArt", and we should opt for 2D Text instead. Is this true that 3D Text is old-fashioned or horrible? Personally I think that 3D Text is fine for a gaming website, especially catered to kids. Fuzzy Logic - It's Neither True or False. One mans junk is another man's treasure. What I mean by this is, it's your users that determines if it's good or not. 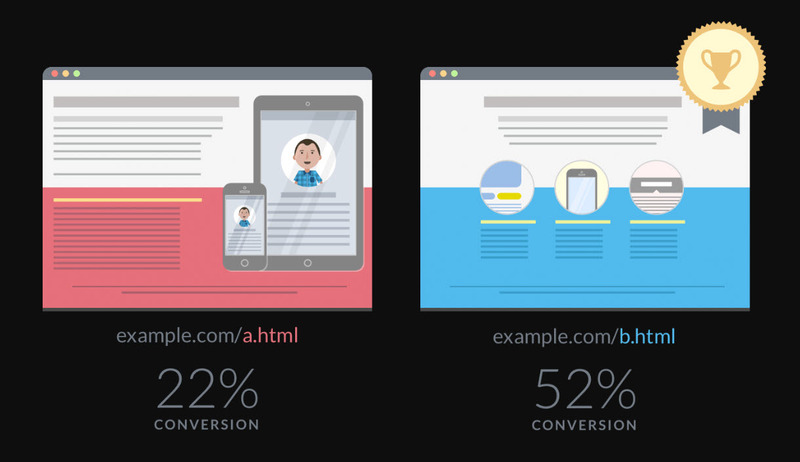 This is why A/B Testing, aka Split Testing, is so important. If you run different versions of your design and measure which is most successful, you'll be able to tell from that, how good your designs are. Kids gaming - Very Minecraft or Mario World looking! But's not to say your users will. They are your target audience and the ones you need to question via your analytics. When communicating information in a user interface, or indeed any medium, the message should be clear. The problem with visual effects (such as 3D) is that they can obscure the message you are trying to convey. In your example I would even say that it makes the text less readable. There is a term "Chart Junk", which refers to excessive use of visual effects in displaying quantitative information. Although this term refers to charts, I think the core message also applies to text. All ink on the screen / page should be helping to convey the message. Any visual element which is not contributing to this is taking attention away from / obscuring your message. If you can render your page using markup and css, then that is the combination that is best for accessibility, responsive design, and search engine optimization. The use of images in place of markup and css can be worked around with the alt tag, as I'm assuming you do, but that doesn't make it equivalent. Furthermore, your designer is articulating what I have found to be the prevailing opinion amongst designers who work on web projects and software UX in general as exemplified by the principles and implementation of "Flat Design." Regardless of what your business is, this is a website to promote it, and not the business/service itself. If you can't take your designer's advice in regards to actual "design" principles, then why do you have a designer? I also agree strongly with the the answers provided by Franchesca and Invariant Change. Not the answer you're looking for? Browse other questions tagged website-design games 3d or ask your own question. Will removing the border & bevel on these buttons make them look un-buttonlike? Does a log in/sign up field always have to be top right? Are the new generic top level domains confusing to users? Should they be used or avoided?